Uniforms for P.E. 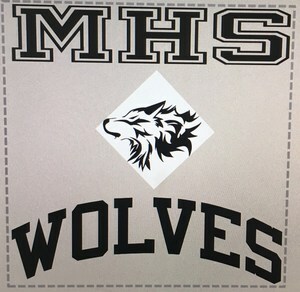 shall include black shorts with regulation 4 inch inseam, MHS gray shirts, and athletic shoes. Gray PE shirts will be sold at the school. We are pre-ordering the PE shirts and getting the sizes from your child in PE. Please send this form in with your payment of shirt. Shirts must be paid for before August 31, 2017. 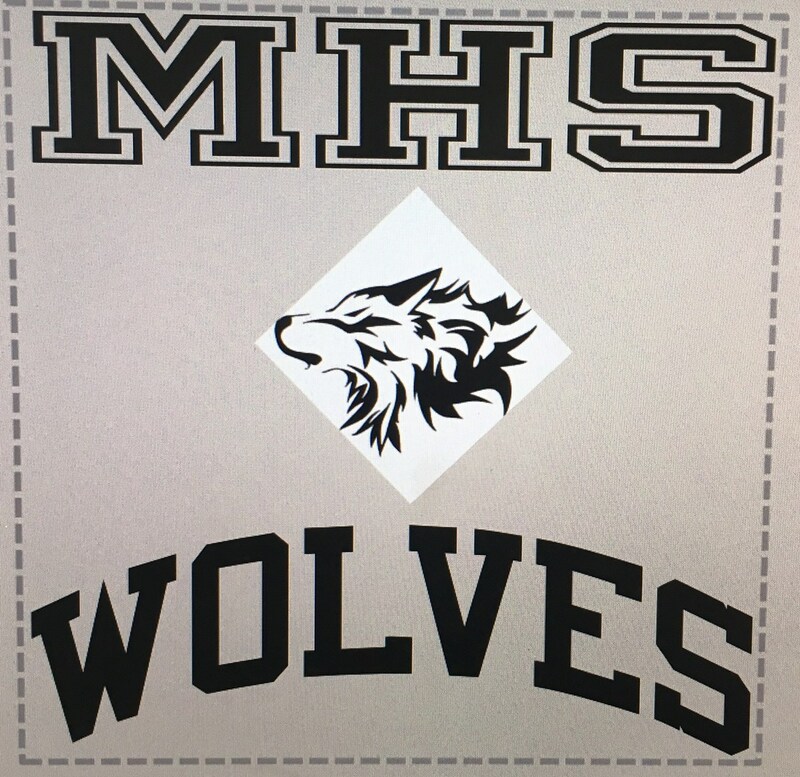 PE t-shirts are $10.00 for EACH t-shirt, except 2XL AND 3XL ARE $12.00 EACH. Shirts for PE will be required to be worn on September 5, 2017.